Table names are usually short names of people, places, or things such as "Chicago", "Paris", "London". Other examples include "Yankees", "Cubs", and "Phillies". 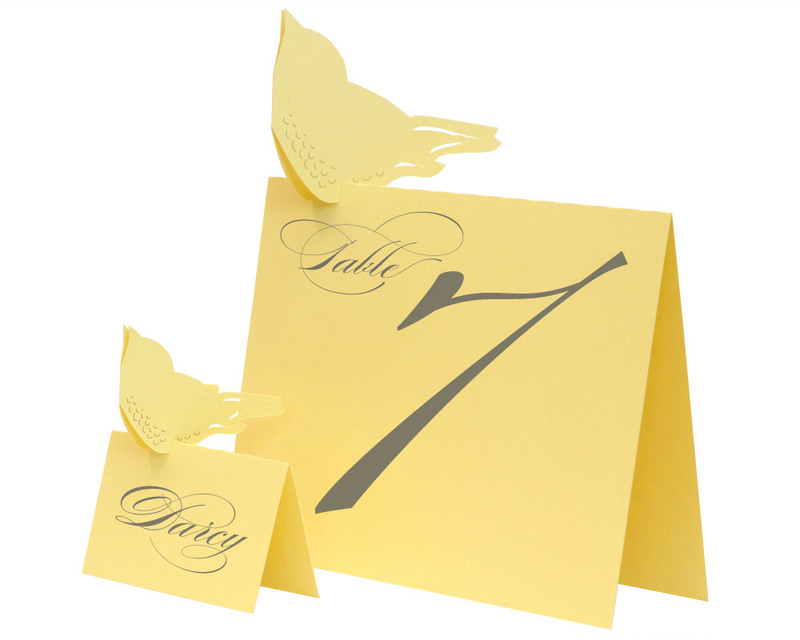 Our handcrafted table numbers gracefully make any table more eye-catching. These unique paper cutout silhouettes guide guests to their tables with whimsy and charm. They enhance events from the largest wedding reception to the most intimate dinner party. 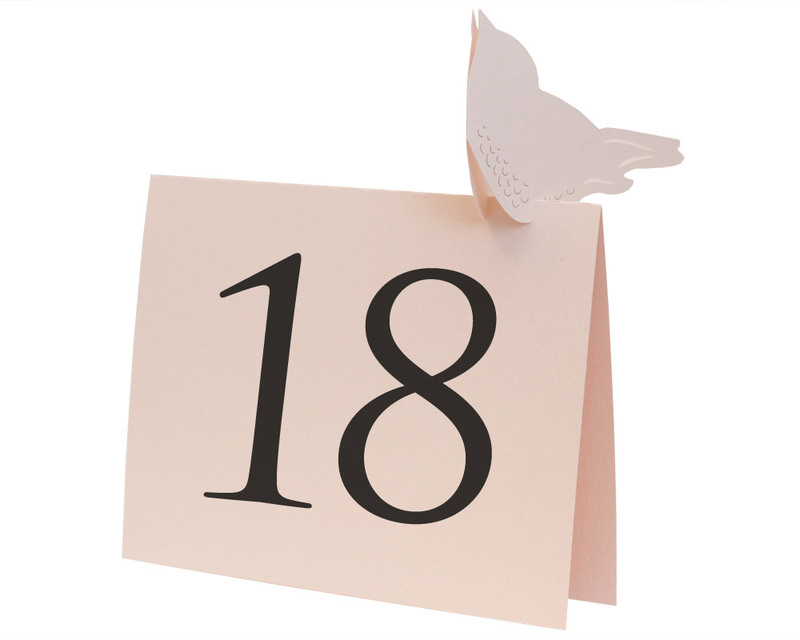 Folded size: 5" x 6.5"
Flat size: 10" x 6.5"
Table numbers are on both sides.